Color code on label as shown. Armrest are very good shape. 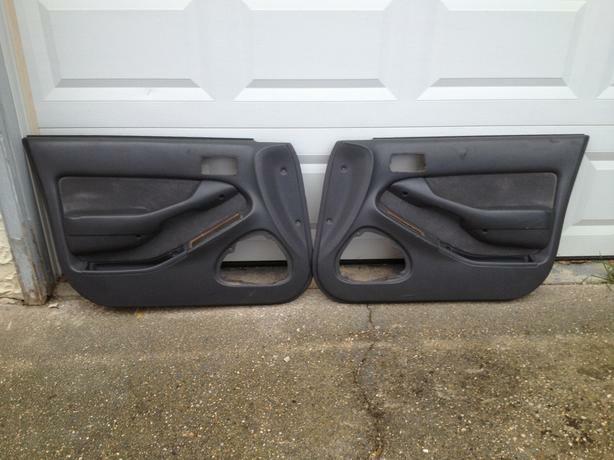 Sold car a few years ago, have these parts to sell. FREE DELIVERY within Winnipeg !